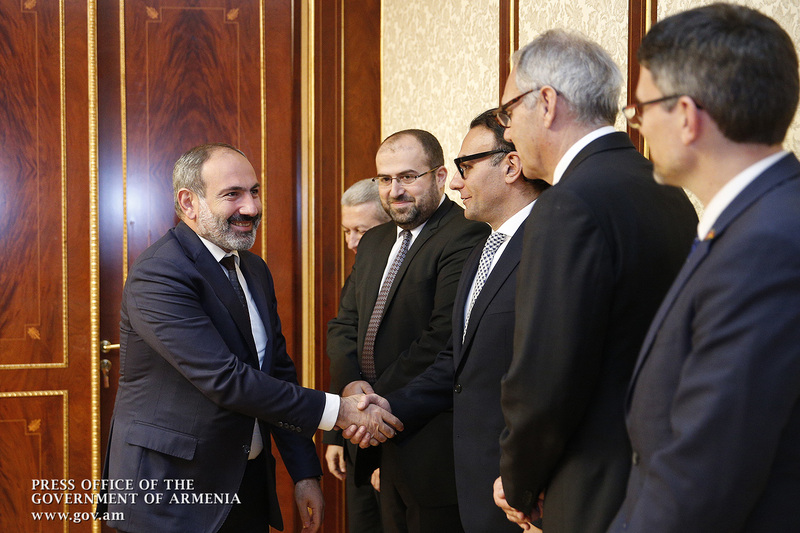 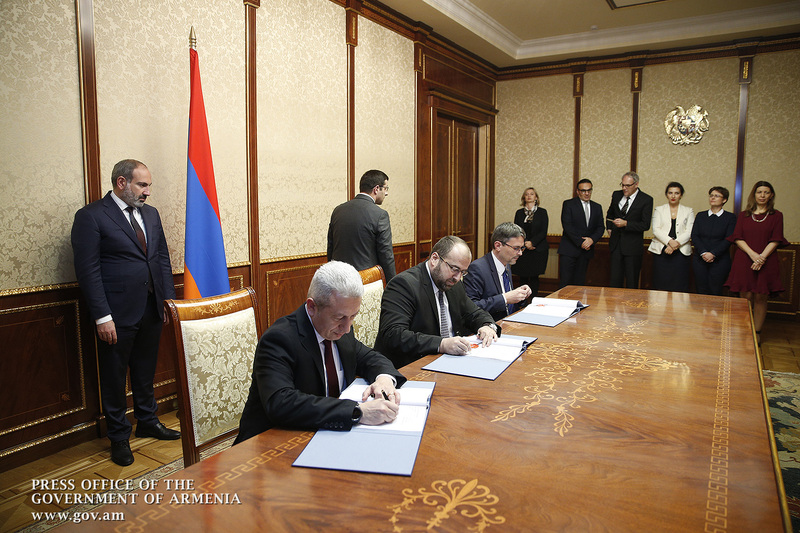 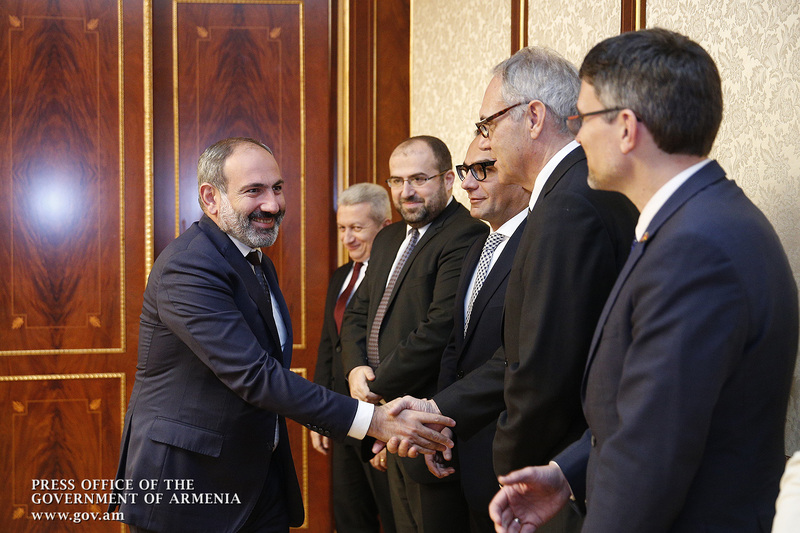 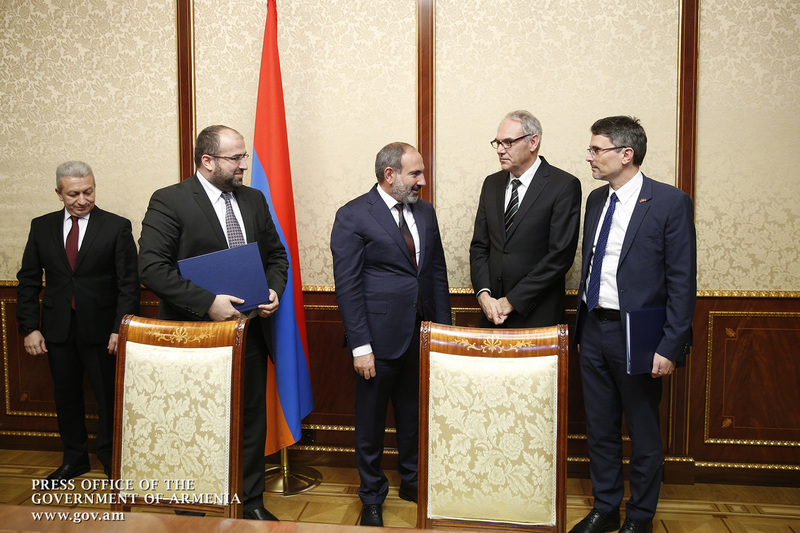 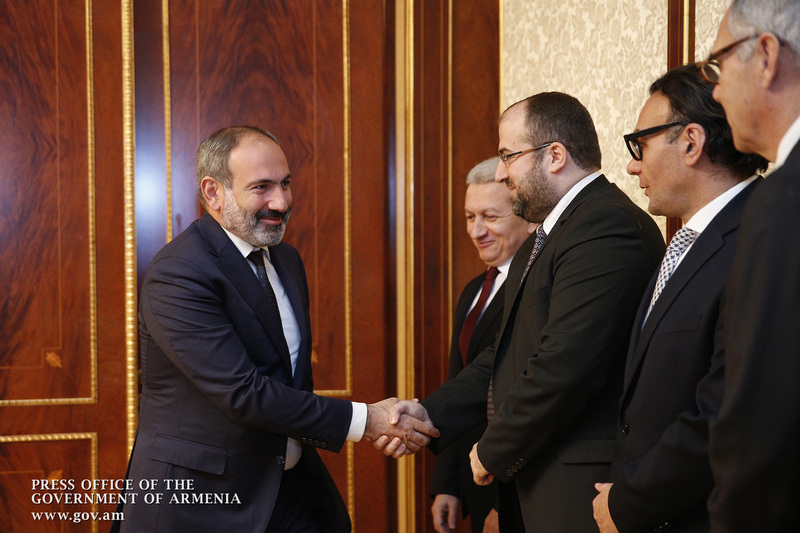 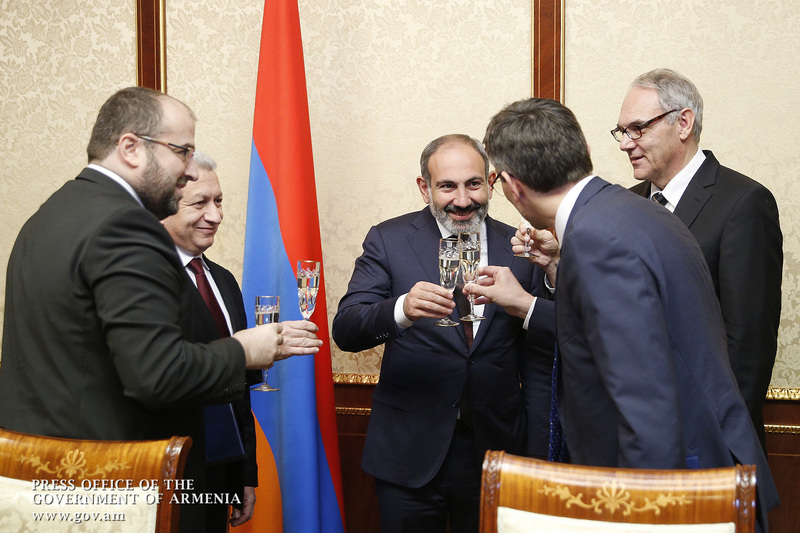 Attended by Acting Prime Minister Nikol Pashinyan, a grant agreement for implementing the Biodiversity and Sustainable Local Development in Armenia Program was signed between the Republic of Armenia and the German Development Bank (KfW) on November 30. 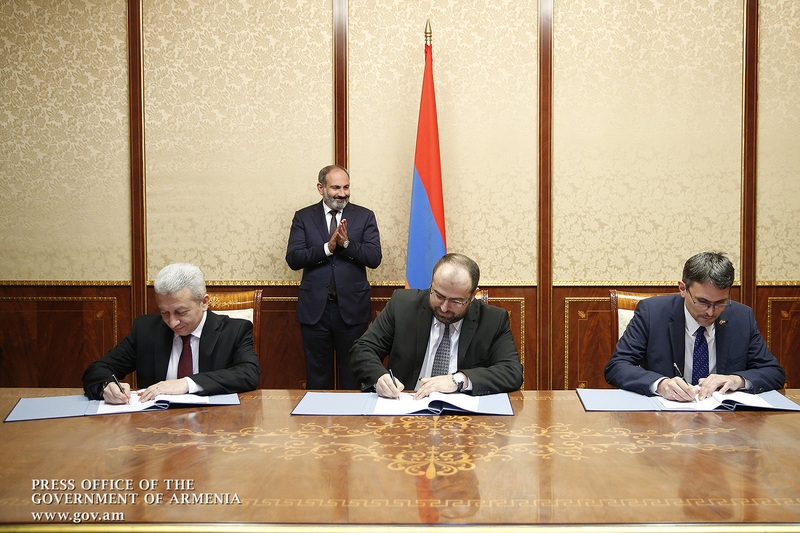 The agreement was signed by Acting Minister of Finance of Armenia Atom Janjughazyan, Acting Minister of Nature Protection Erik Grigoryan and Director of KfW Regional Office Dr. Klaus Veigel. 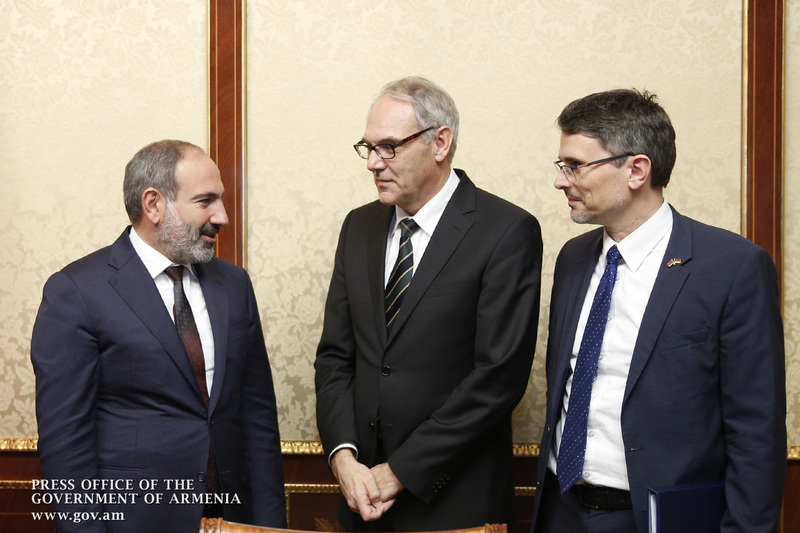 The total budget of the grant is over 23.2 million euros, which has been provided by the Federal Ministry of Economic Cooperation and Development of Germany through the KfW Development Bank. 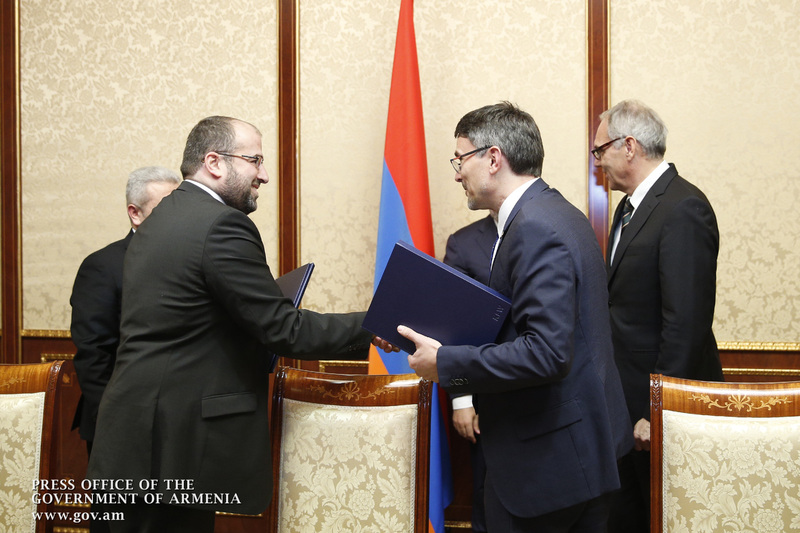 The size of the financial support is unprecedented for the region and is one of the largest, in general. 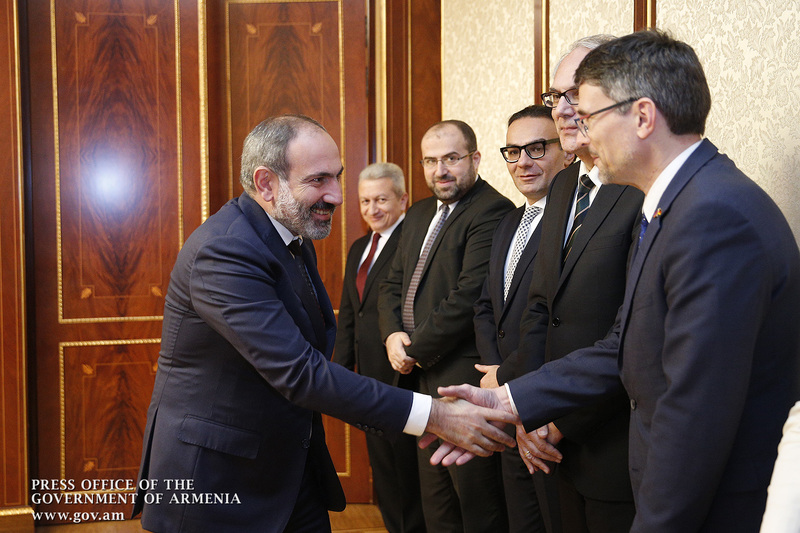 Given the urgent need for effective conservation and sustainable use of Armenia’s rich and unique biodiversity, the program takes on a greater importance and can be crucial in addressing the existing problems, as well as from the definition of a qualitatively new range of management of specially protected natural areas. 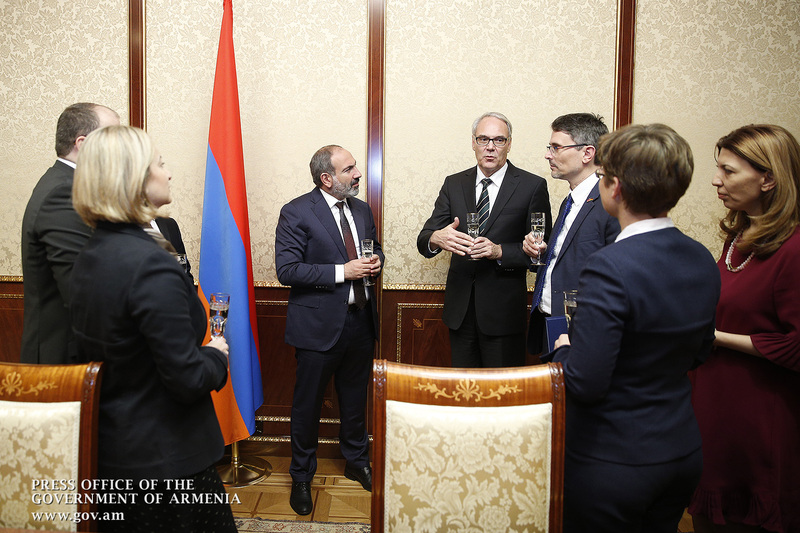 The project does not imply any territorial or geographical restrictions and can be implemented in any region rich in biodiversity. 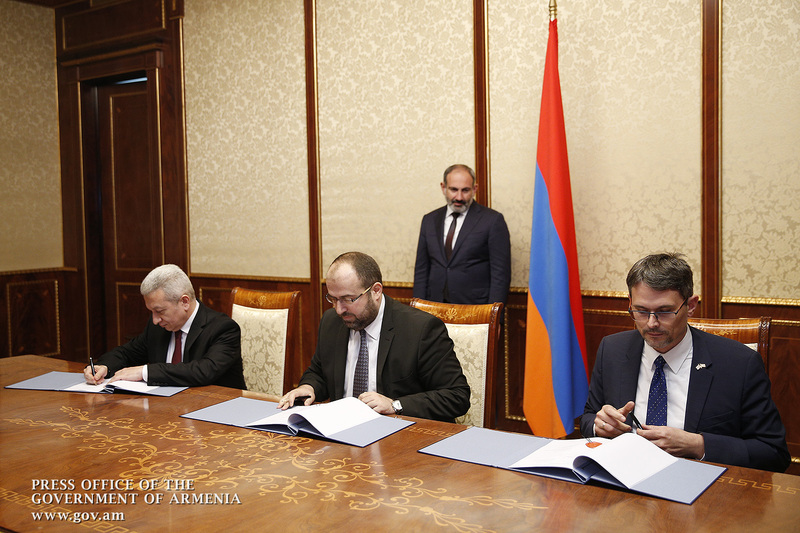 It provides a comprehensive framework for conservation and sustainable use of wildlife, management of protected areas, natural resources and monuments, reforestation, as well as for socio-economic development and eco-tourism promotion in the country.